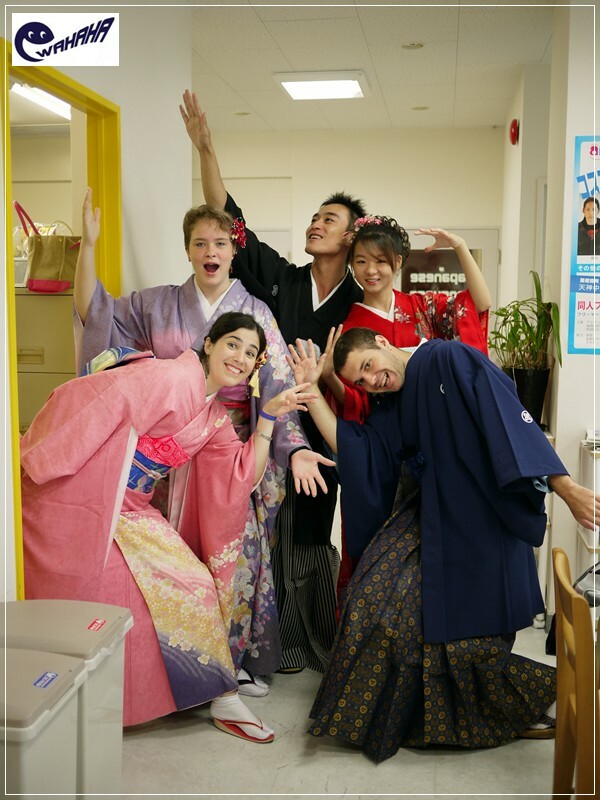 Come join us for Japanese lessons during the best time to visit Japan – springtime! Enroll for a Standard Course beginning March 1 through April 30, 2018 and we will WAIVE your enrollment fee, for a savings of 10,500 JPY! For more information, please see PDF flyer included below. We hope to see you here in Fukuoka soon!